Looking to hire a specialist who can connect your rain water tank to your pipework correctly? If you need help with installing a water tank and connecting it to your main water line for home use, you’ve come to the right place. We understand that not all water tank suppliers have the plumbing expertise to do the pipework correctly. Most will actually recommend that you hire your own plumber. That’s why our licensed tradesmen are here – to complete the job all the way through. Attach rubber hose(s) from your tank valve(s) to the pipes to reduce stress on the fittings whenever there’s water movement or hydraulic shock. 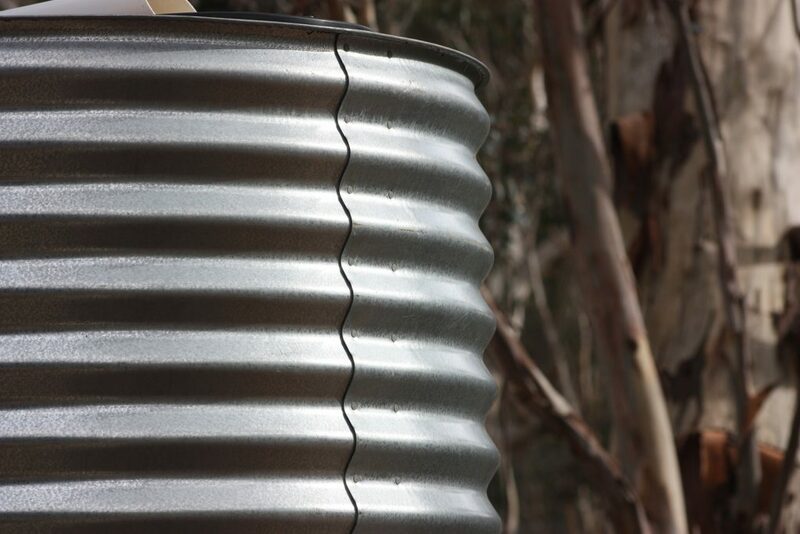 Help maximise the amount of harvested rainwater you can use in your home or business establishment. 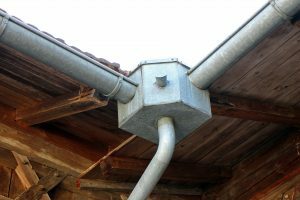 Ensure that the pipes connecting from your rain water tank outlet and tank overflow have a strong and stable support. Use an appropriate tank overflow or any other water level monitoring tools and assess drainage locations to avoid possible environmental and safety hazard. Install switch devices to allow manual or automatic control of harvested rain water that should go through your pipework. Add a backflow prevention device to make sure that the water is secured from contaminants, including mosquitoes. When it comes to water tank installation, doing it wrong can give you a lot of inconveniences like repair, replacement, or even water damage, costing you extra money. 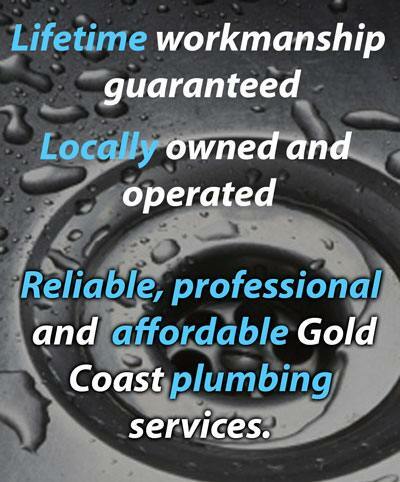 It’s best to do yourself a favour and let the Gold Coast plumbing experts help you. 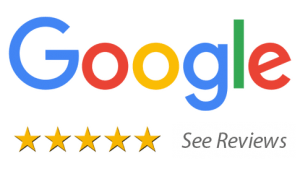 With that, Gold Coast Plumbing Company offers you 40+ years of combined experience to make everything hassle-free and cost-efficient for you. We are also a member of the Master Plumbers Association of Queensland. This qualifies us to fix any plumbing problems and emergencies no matter how serious they are. Our insured tradesmen will assess your rain water tank installation solutions carefully. We carry the tools needed for getting on with the task at hand. But our job doesn’t end there as we are also dedicated to educating our clients about tips they can use to keep their tank and water mains well-maintained. We pride on being the go-to local plumbers in our community. And with our help, various plumbing problems have been avoided and repaired. 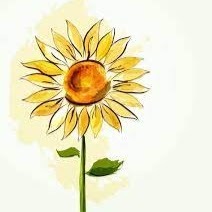 So, let us take care of your installing your water tank and save money on your water bill at the same time. Call Gold Coast Plumbing Company now and we’ll be on our way. Dane have the best group, got the job done every time I called him. Best locals and good fellow to get work done with.